Dr. Kyoung Mi Choi is a professor in the Department of Counselor Education & Rehabilitation at California State University, Fresno. Through her educational, professional, and personal experiences, she has developed a research interest in examining culturally sensitive counseling approaches, interventions and programs. Majoring in School Counseling (MS.), International Relations (MA), and Counselor Education and Supervision (PhD) has broadened her understanding and knowledge of multiculturalism, globalization, and social justice. Her research interests have also developed and expanded through her work with third culture college students and international students. She has extensive multicultural study and work experiences in various countries (ie, Korea, Egypt, South Africa, India, Switzerland, France, and Bangladesh). She has developed various research interests, including experiential approaches in global education, multicultural learning and teaching, third culture kids’ psychosocial development, social adjustment and academic success of international students, culturally sensitive approaches to counseling with LGBTQ international students, and integration of technology in Counselor Education. She currently lives in San Francisco in California providing consulting and coaching services to individuals and couples in cross-cultural relationships and global transition through SF Cross-Cultural Understanding. 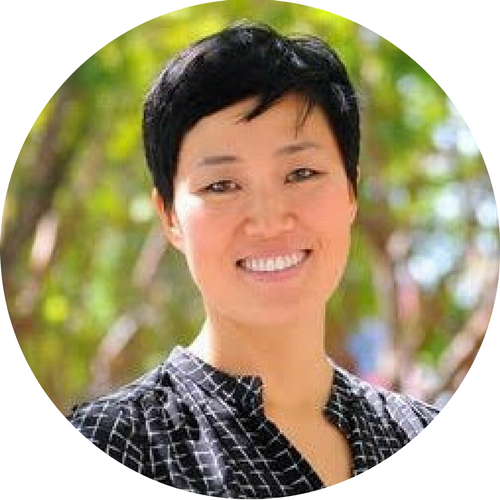 Kyoung Mi has served on the FIGT Board since October 2017. Contact her at researchliaison@figt.org.